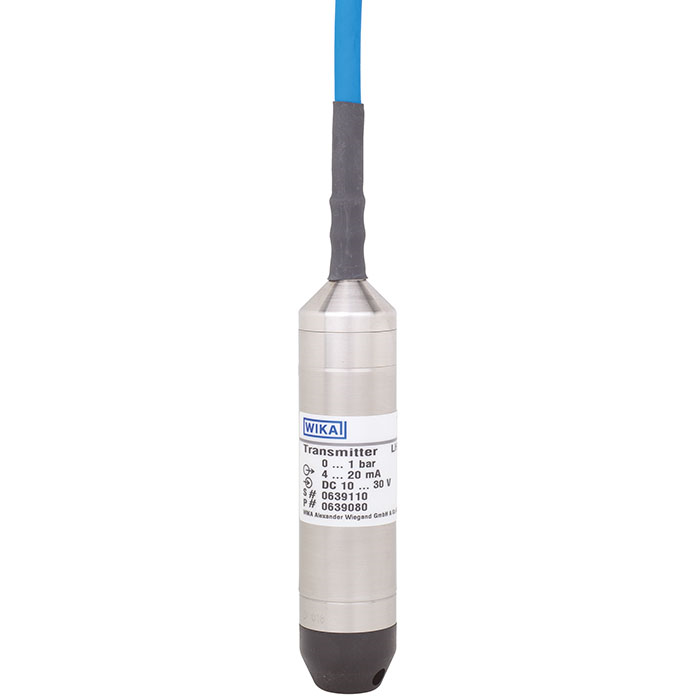 The LH-10 submersible pressure transmitter has been designed for level measurement in contact with the medium in harsh operating conditions. 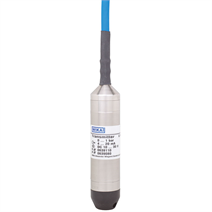 It offers an accuracy of 0.25 % and, with an ingress protection of IP 68, is suitable for permanent level measurements up to 300 m water column. It offers excellent quality, is reliable and, through a multitude of options, can be used in all conventional level measurement applications. For instance, integrated temperature measurement, lightning protection, case from Hastelloy® or FEP cable are available as options. For the highest accuracy requirements, the optional temperature measurement enables the compensation of temperature fluctuations in the medium on the measuring result. A hermetically-sealed, fully-welded and exceptionally robust stainless steel case ensures a long service life and permanent sealing. Specifically for external applications, integrated lightning protection is available, in order to ensure a maximum operating life in harsh environments. For the highest media resistance, this submersible pressure transmitter is available in an optional design out of Hastelloy® and high-resistance FEP cable.